Bournemouth has the best beach in Britain (in my eyes anyway, but it did win this in the Tripadvisor’s Traveller’s Choice Awards!). 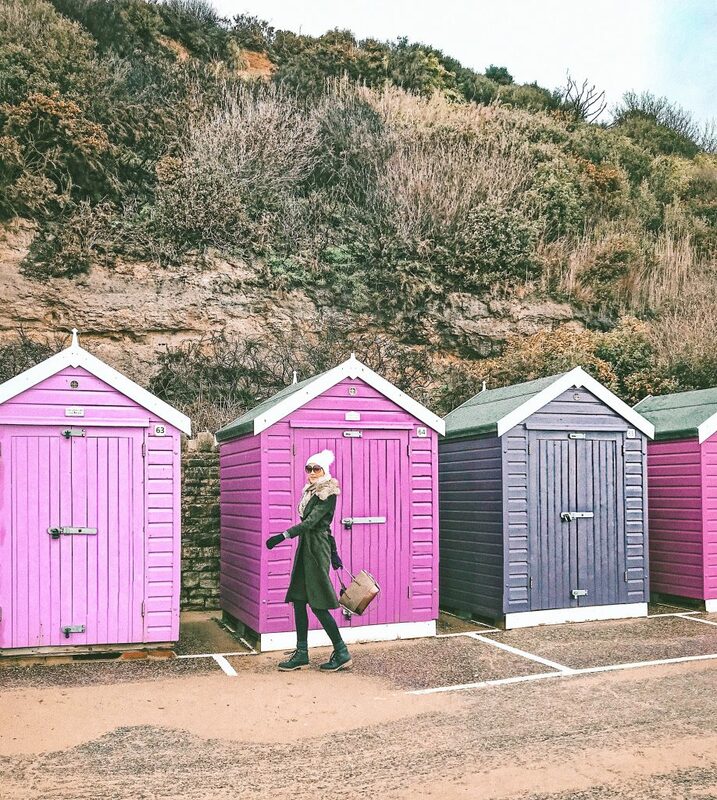 Okay… so I am biased; I lived in Bournemouth for 6 years and there’s nothing quite like a daily commute beach walk; I used to think of all those poor tube-getters whilst I was prancing along the prom to work. There’s none of this shingly stuff in site, just sea and sand for seven golden miles. 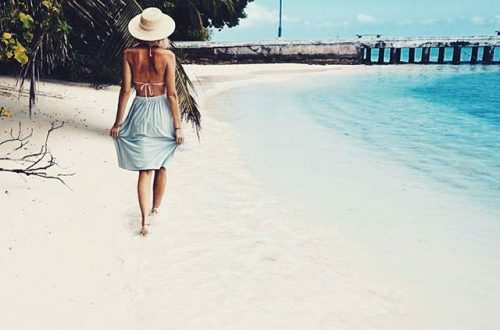 With each house I moved to, I was somewhat drawn closer and closer to the beach with my last flat being just 2 minutes walk from it so yes – you can call me a Vitamin sea-aholic! Guilty! My family LOVED me having a place so close to the beach and would often visit to see me get their fix of the beautiful Dorset coast, but once I moved, they were gutted they no longer had their weekend beach turf. So when I called up my sister and said ‘how about a weekend in Bournemouth?’ she’d packed her bags before you could say BOURNEMOUTH. 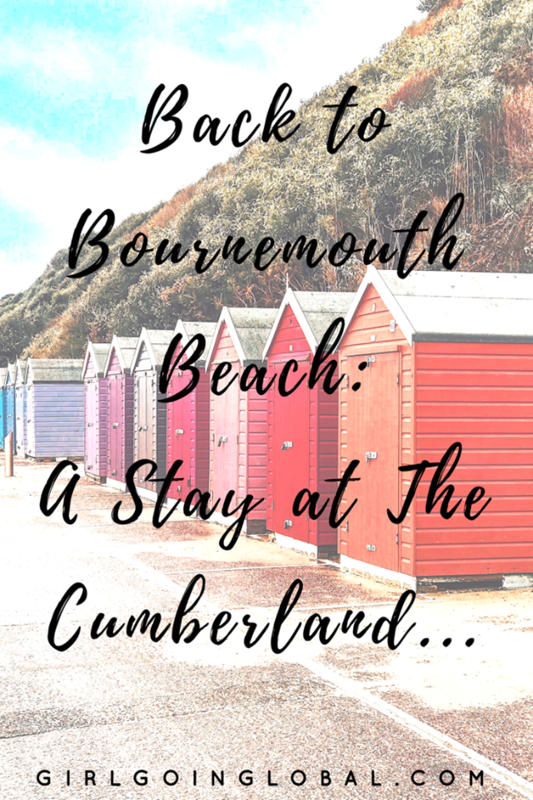 As a Bournemouth resident I’d never really experienced the touristy side, I mean… I could see it – in a full frontal flood across the sunny coast throughout the 6 weeks of summer holidays, but I’d never been one of them… until now; I had to be! So I carefully selected a hotel where I could keep my eyes permanently peeled on the beautiful blue briney sea (until they started watering from the breeze, so I had to actually blink). 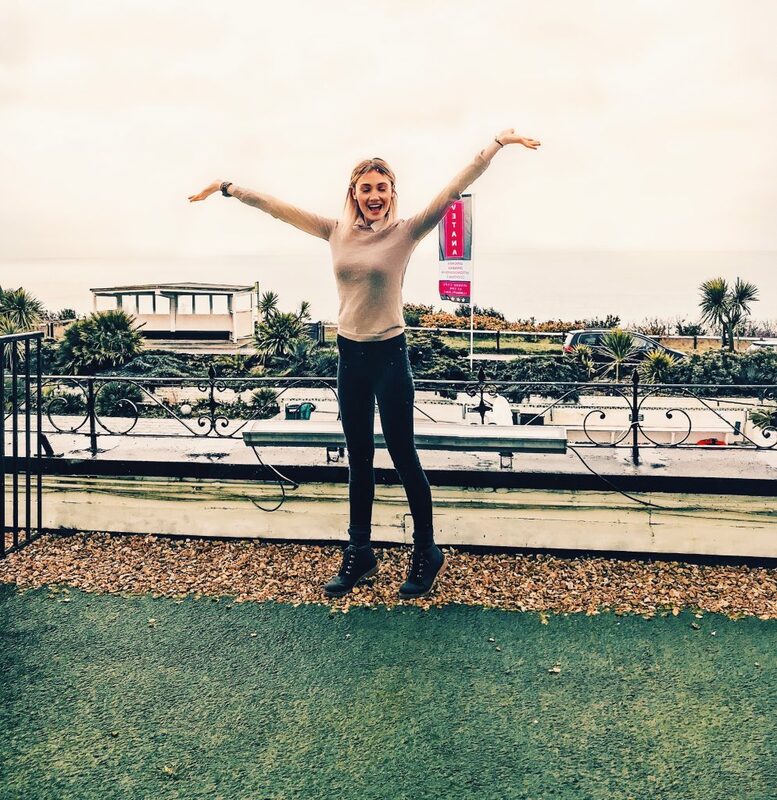 Although the weather was a little grey, I didn’t mind, from the biggest balcony in the whole of Bournemouth (from what I have experienced) I was more than content in watching the wintery waves washing over the picturesque shoreline, yes the Cumberland first floor balconies are a dream (in the summer they use them exclusively for VIP’s and turn them into bars at the Air Show…. how cool is that!?). So with nothing but a balcony rail and a road in between you and the beach, the Cumberland has my vote with a complete SEA VIEW in all it’s deep blue shining glory. After my sister peeled me away from our balcony, we used our lovely large room to get ready to hit the town! 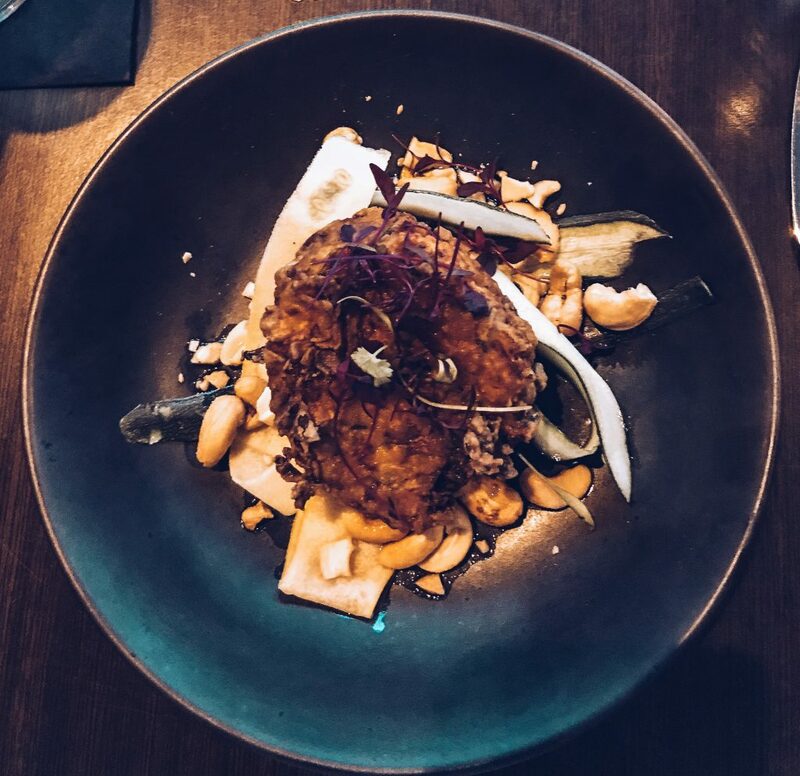 I say town, but that meant just going downstairs for dinner (it was cold and the AA2 Rosette upscale dining restaurant tempted us too much!). We ate at The Cumberland’s Ventana Grand Café that is deemed very popular with the locals. 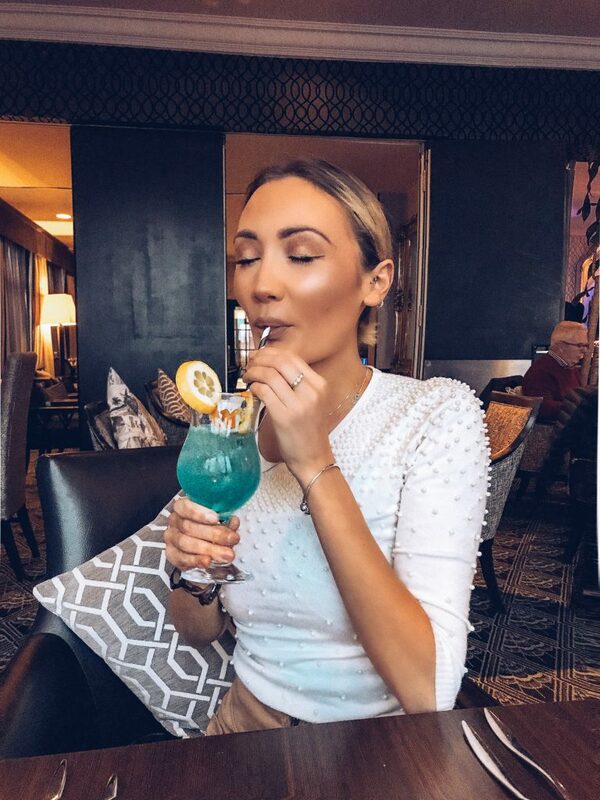 Whilst sipping on a bright blue cocktail and after pondering over the delicious looking menu, I opted for the Courgette, Spelt and Cumin Fritters followed by the Chicken Breast (which was the best melt in your mouth chicken I think I’ve ever tasted! 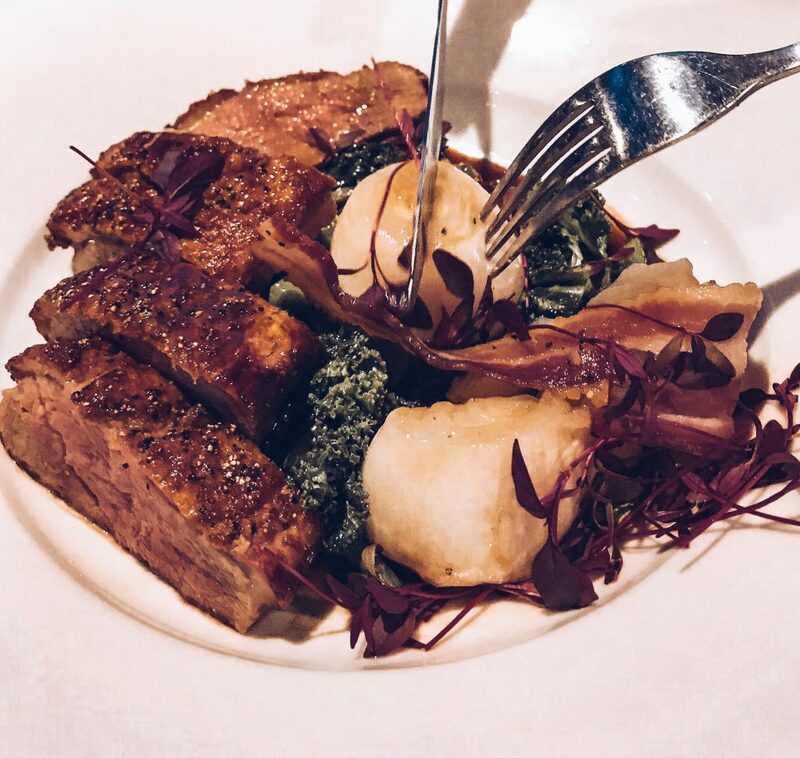 ), my sister had the Calamari followed by the Duck (she has many dietary intolerances and they catered for her perfectly with a gluten and diary free menu). 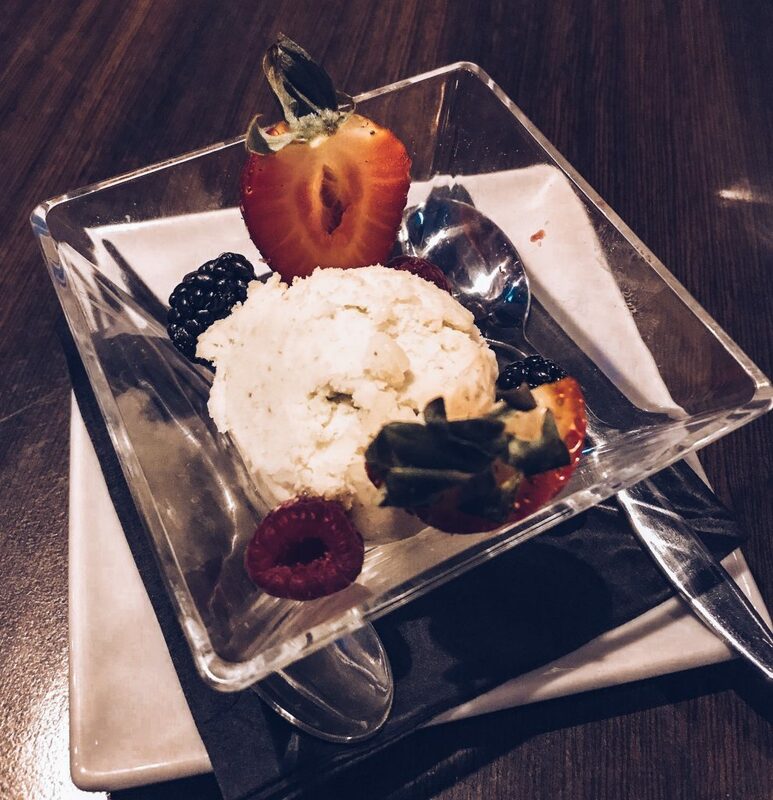 To finish we shared Lemon and Basil Sorbet…. yep lemon and basil and wow did it tingle the taste buds (a good tingle)! 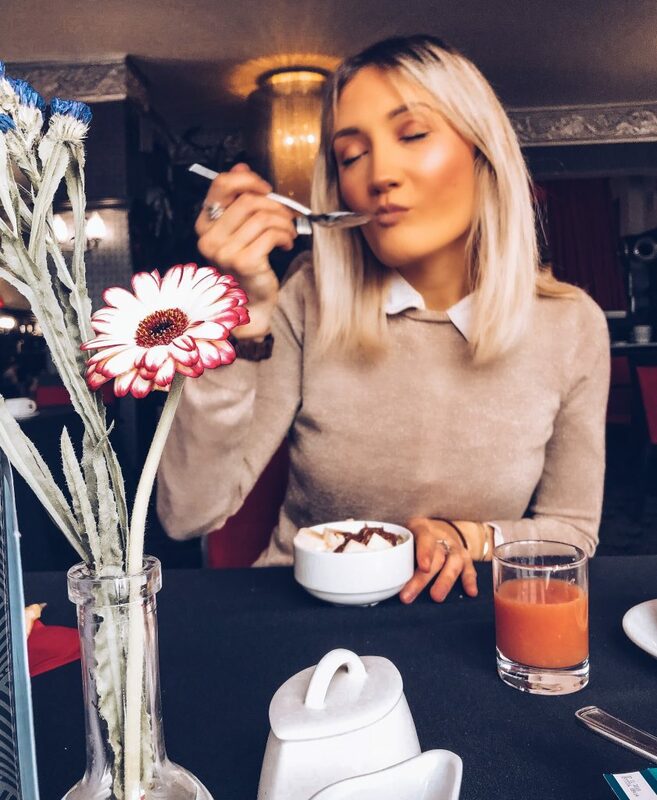 After falling asleep chuckling to the film ‘Bridesmaids’ and waking up from a particularly comfy night sleep in the huge bed that we shared, we went down to see what breakfast options The Cumberland offered. Now, I love dinner, don’t get me wrong… but it’s breakfast that really excites me, so when I noted their great selection of options, I knew that I’d enjoy it. 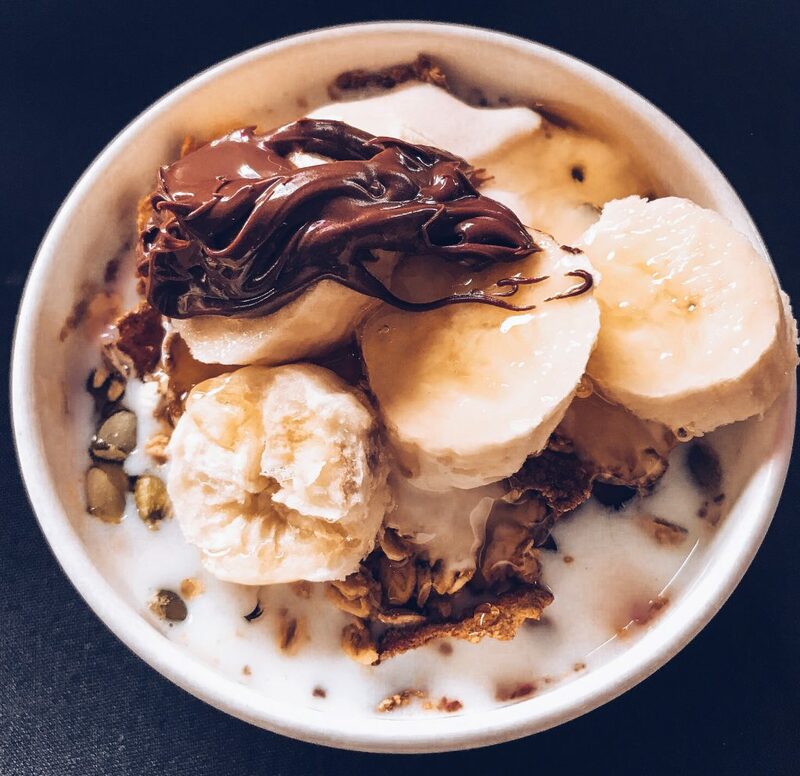 I decided to be all Instagrammy and make my own ‘granola bowl’ so I added granola (good start), branflakes, oats, banana, Nutella, honey, yoghurt… yes it all went in and it was delicious! My sister opted for the cliché, but by no means over-rated full English breakfast which also went down a storm. Which reminded me, the stormy weather was blowing a gale, but not to fret, us sisters would battle it to get to the beach. After breakfast, we thanked the lovely Cumberland staff for having us at this fantastically located hotel and began our short walk to the beach; out the door, over the road and down the zig-zag… After inhaling some of that magic sea air, picking our favourite beach hut colour, and running away from the waves, we walked through the gardens and hit the shops; after picking up some exciting purchases, we headed back to our car nestled safely in the hotel’s car park. 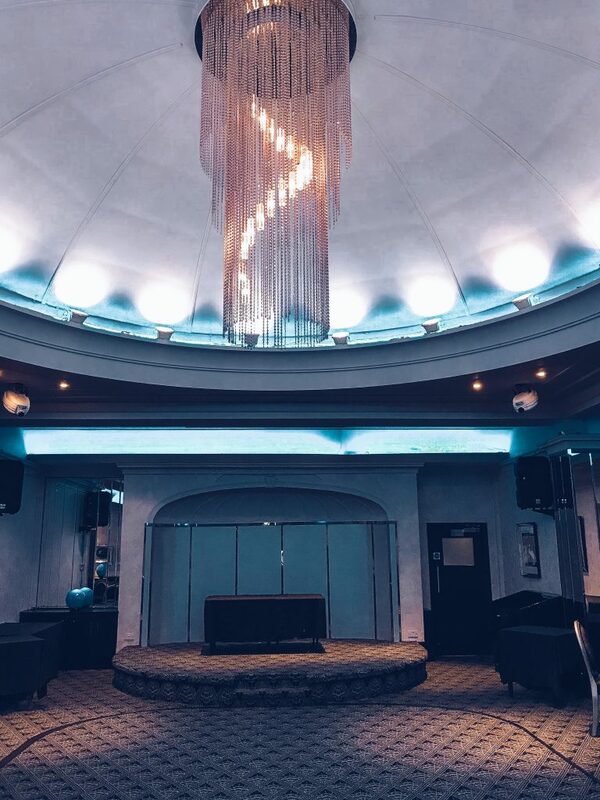 The Oceana Hotel & Restaurant Group own 5 hotels in Bournemouth, 3 of which are all next door to each other on the sea front (The Cumberland, The Suncliff & Ocean Beach). 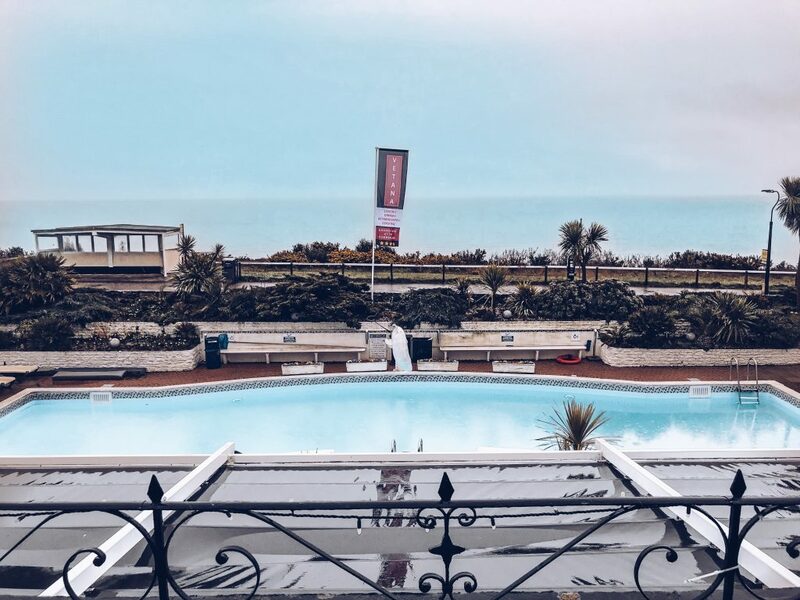 You can use all of the facilities across the different hotels including the beautiful spa at Ocean Beach and the outdoor pool at The Cumberland. 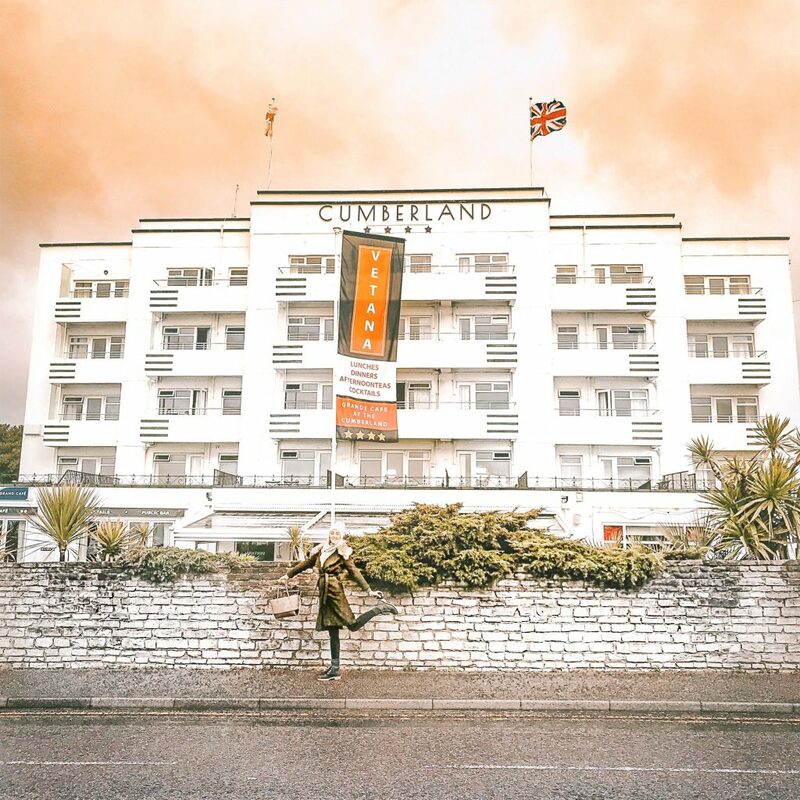 Cumberland Hotel throw the most insane pool parties come Summer, this year they’re bringing Latin Summer to Bournemouth. Their hotel restaurants are all themed differently; there’s the AA2 Rosette Upscale Dining at the Ventana Grand Cafe (this is where we ate), the Italian Cafe at Ocean Beach, The Overcliff Pub at The Suncliff and the Grill Room at the Hotel Royale, all for guests and locals alike to enjoy. 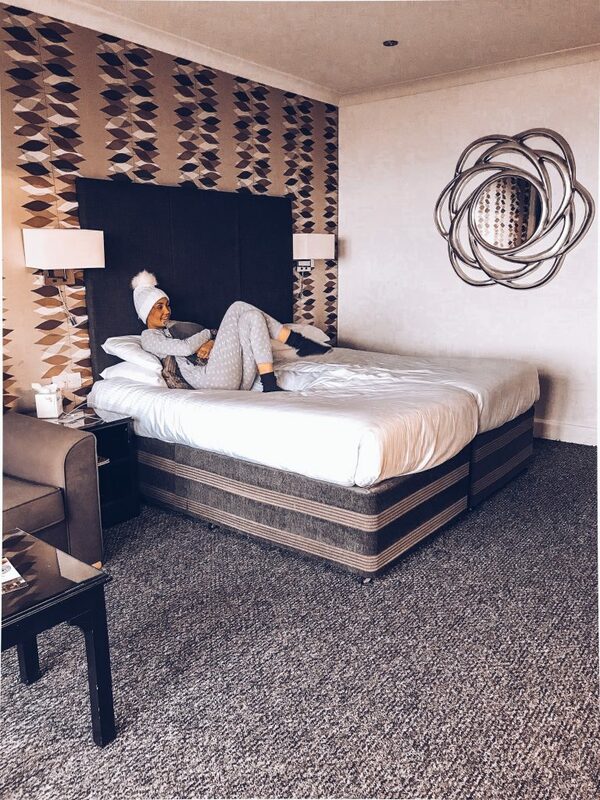 So if you’re after a perfectly positioned hotel with all the amenities, friendly staff and delicious food, head to The Cumberland today for a fantastic stay! 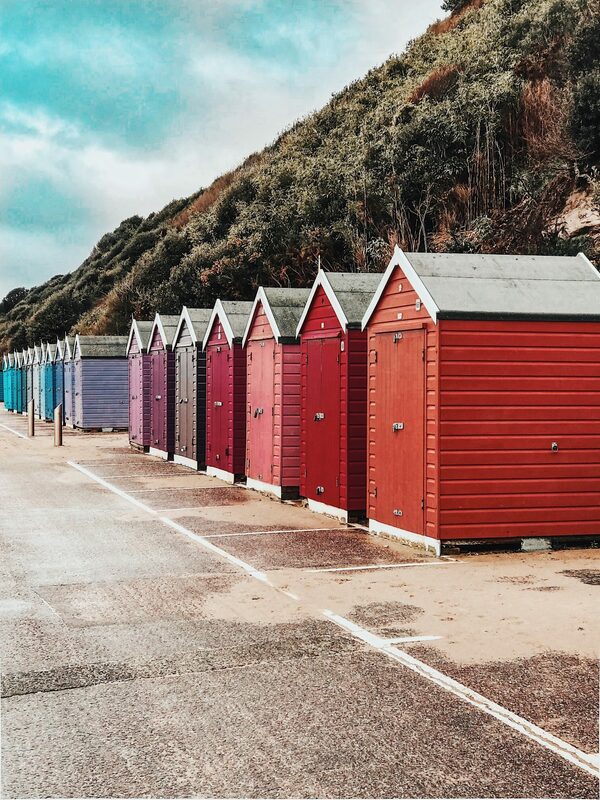 Watch out for more posts on my blog about Bournemouth as I’m hoping to visit a lot in the Summer. With special thanks to the Cumberland Hotel for having us; all opinions are my own. 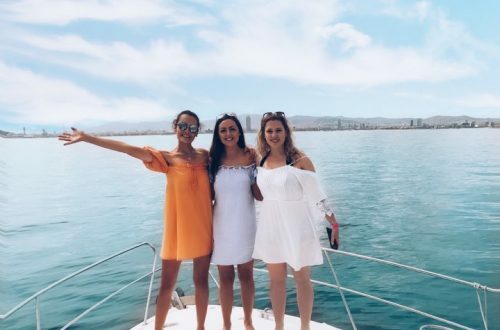 Girls Trip To Barcelona… The Best Bits! 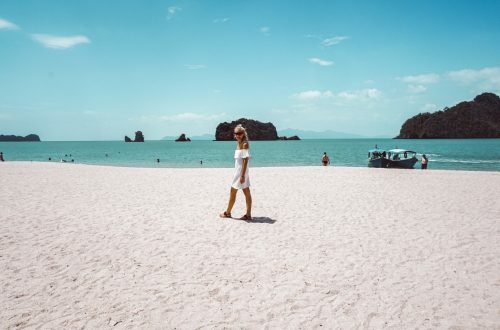 Langkawi – the Island of Dreams! 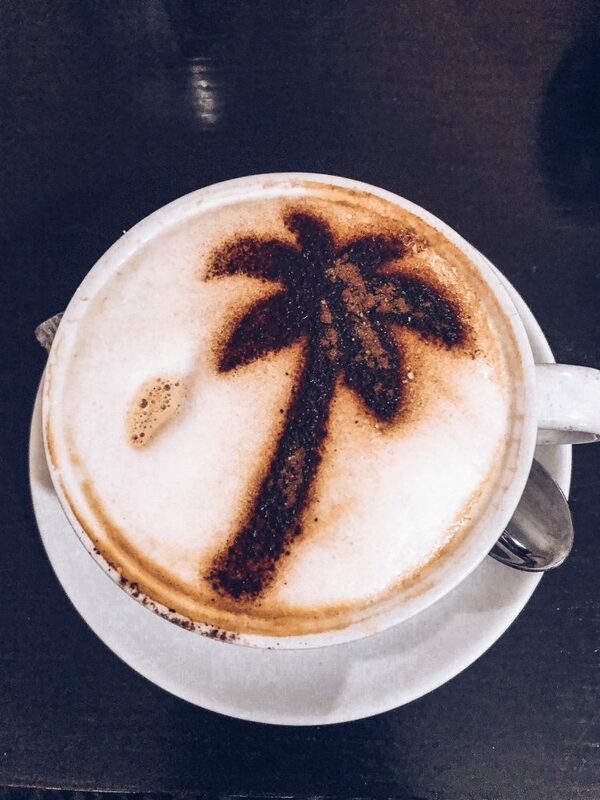 I'm a Travel Blogger from the UK - and I'm at my happiest when I'm exploring new places, sipping on a coffee and soaking up some Vitamin Sea and D. I hope you enjoy following my travels around the world. Girl Going Global © 2019 .